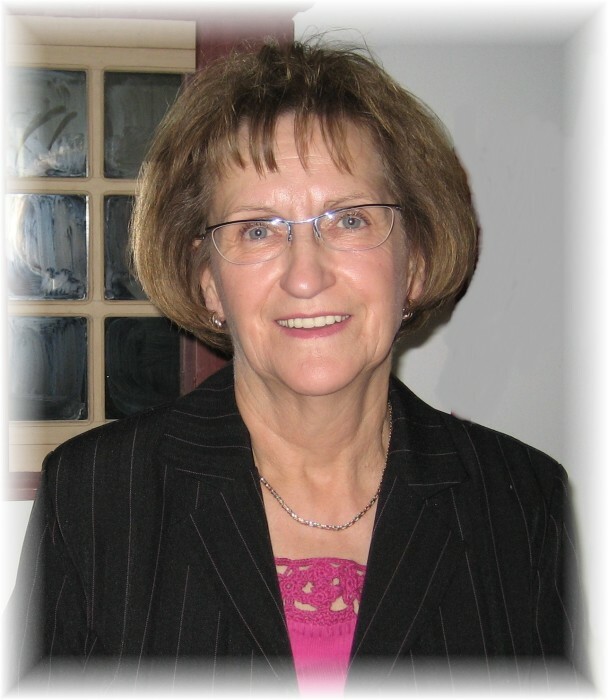 Obituary for Eleanor McCormick | Grays Funeral Chapel LTD.
Eleanor McCormick entered eternal rest on September 11th, 2018 at the age of 78. Eleanor was born on June 6, 1940, to Richard and Agnes Wiebe in the Lost River District. On September 23, 1979, Eleanor married the love of her life Gillis McCormick at their home in Tobin Lake, and two families became one, with an added bonus of two more children from their union. Eleanor was a hard worker and had many jobs over the years including cooking in bush camps, managing hotels, working retail, and laboring in plant nurseries. Eleanor and Gillis moved to Prince Albert where she worked in the kitchen for The Sisters of the Presentation of Mary. While raising the children Eleanor went back to school in the evenings to obtain her Journeyman Designation in cooking. She was always happiest with a house full of family to cook for and a grandchild in her arms. Eleanor always made her home open to her children’s friends and it was not uncommon for those friends to show up for a visit with Eleanor as adults. Eleanor and Gillis were often found on their patio with friends or family enjoying some country music and a glass of wine. Eleanor is survived by her husband Gillis, their children Brent (Liana) Malberg, Blaine (Dorothy) Malberg, Lorie McCormick, Jeff McCormick, Tara (Jerrold) Pidborochynski, and Tavis (Gena McCormick). grandchildren Kyle and Ryley Malberg and Travis Loblaw; Jesse, Shelby, and Haley Lewis; Taylor McCormick; Erica Genereaux; Ryan and Anna Pidborochynski; and Colton and Wyatt McCormick; great-grandson Thomas Sauve. Memorial Service will be held at 1:00 p.m. on Saturday, September 29, 2018, at Gray’s Funeral Chapel. Interment will be held at a later date. Condolences may be sent to the family at www.grays.ca. Funeral arrangements have been entrusted to Gray's Funeral Chapel, (306-922-4729).